Troy graduated from the Great Falls College-MSU dental hygiene program in 2015, and went on to receive his bachelor's degree from MSU-Billings in Allied Health with a concentration in dental hygiene and healthcare administration. 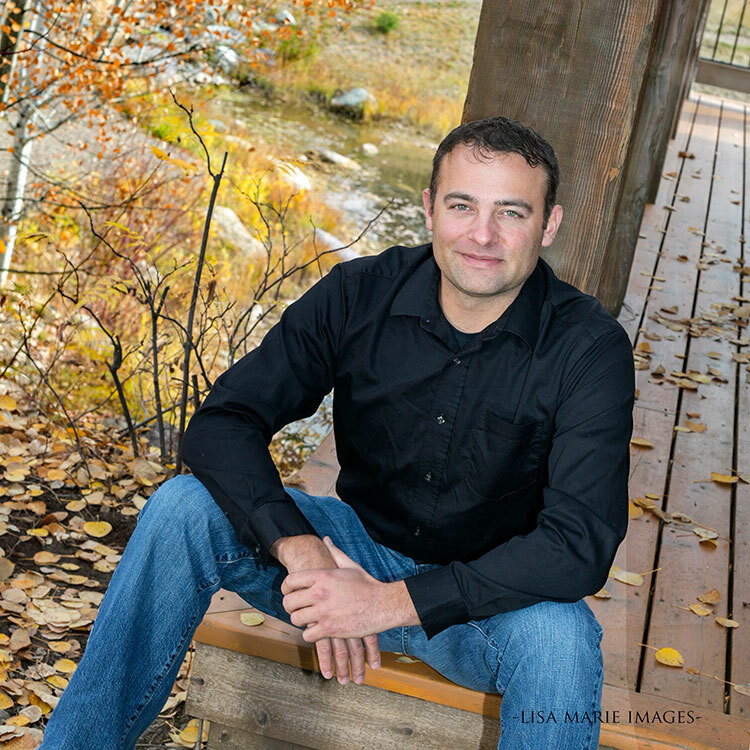 Troy was born and raised in the Whitefish area and is proud of his third generation Montanan heritage. He enjoys all of the outdoor activities that Montana has to offer, especially activities he can do with his twin boys and fiance. Troy loves being a team member at The Montana Center for Laser Dentistry because he feels the technology leads to a greater quality of care for the patients.